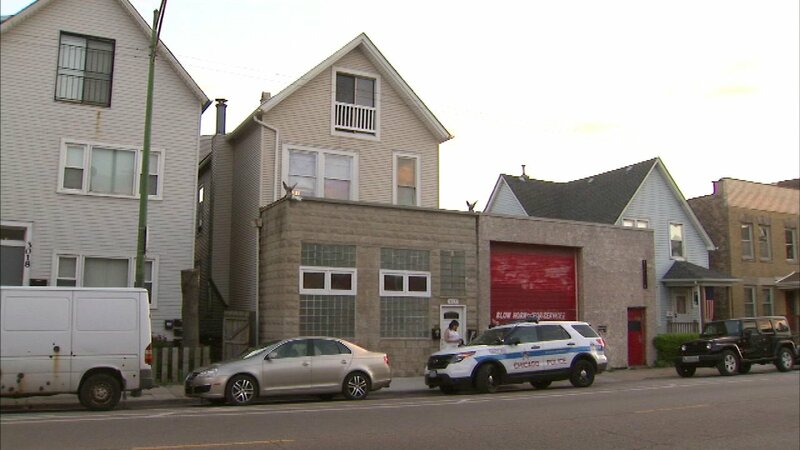 CHICAGO (WLS) -- Six people were injured after a porch collapsed in Chicago's Lakeview neighborhood Monday night, police said. Emergency crews responded to the porch collapse around 7:45 p.m. in the 3000-block of North Clybourn Avenue, officials said. Five people were treated at the scene. One person was taken to a nearby hospital in good condition, police said.